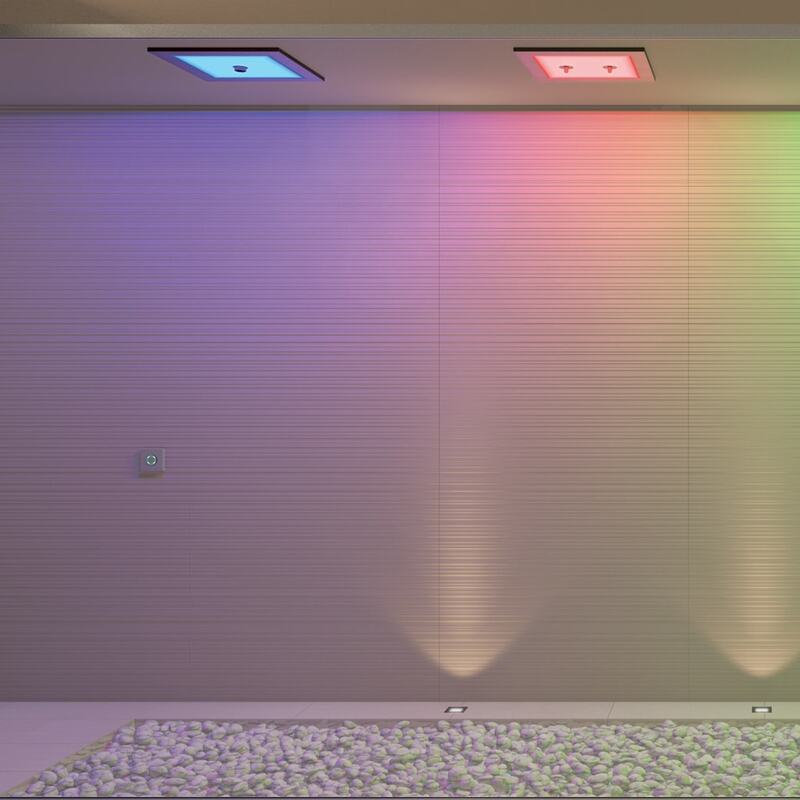 Stenal technologies for water effects are designed to transform the professional wellness center and the home spa into a multifunctional space where you can enjoy the aroma of balsamic essences, hydro-massage and sophisticated lighting effects. 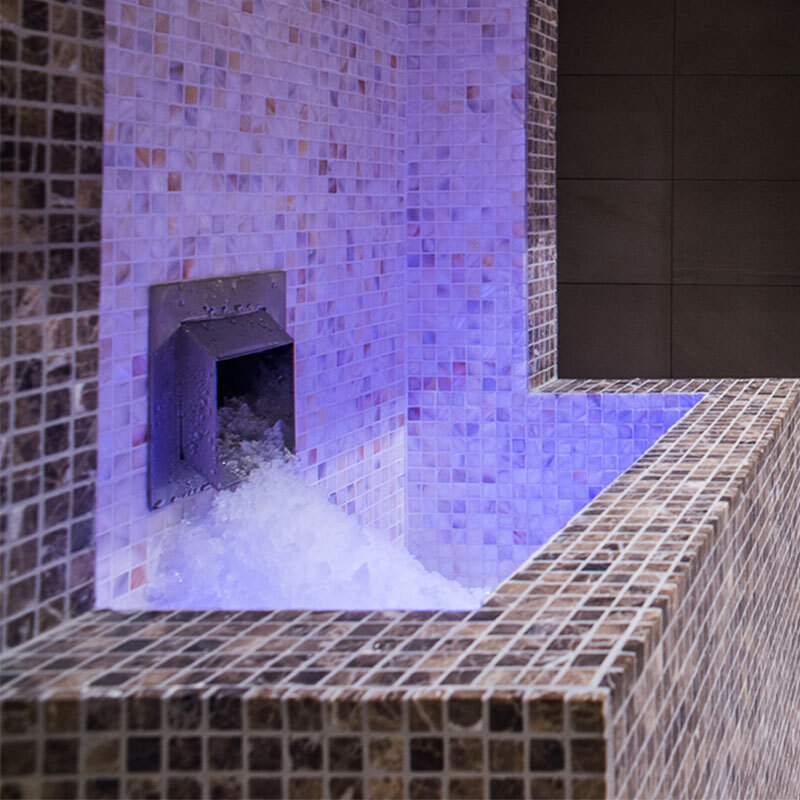 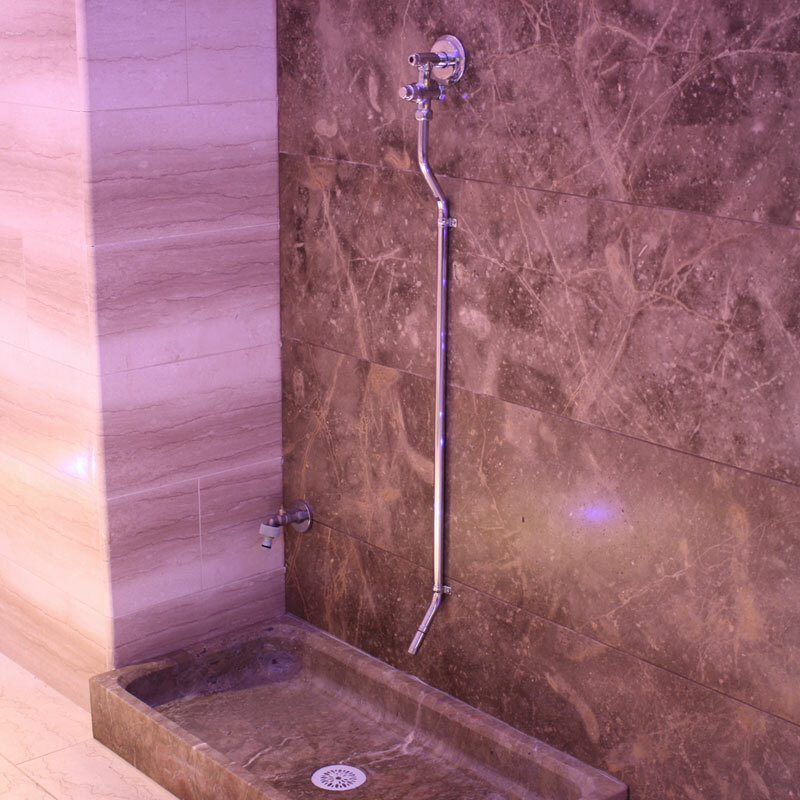 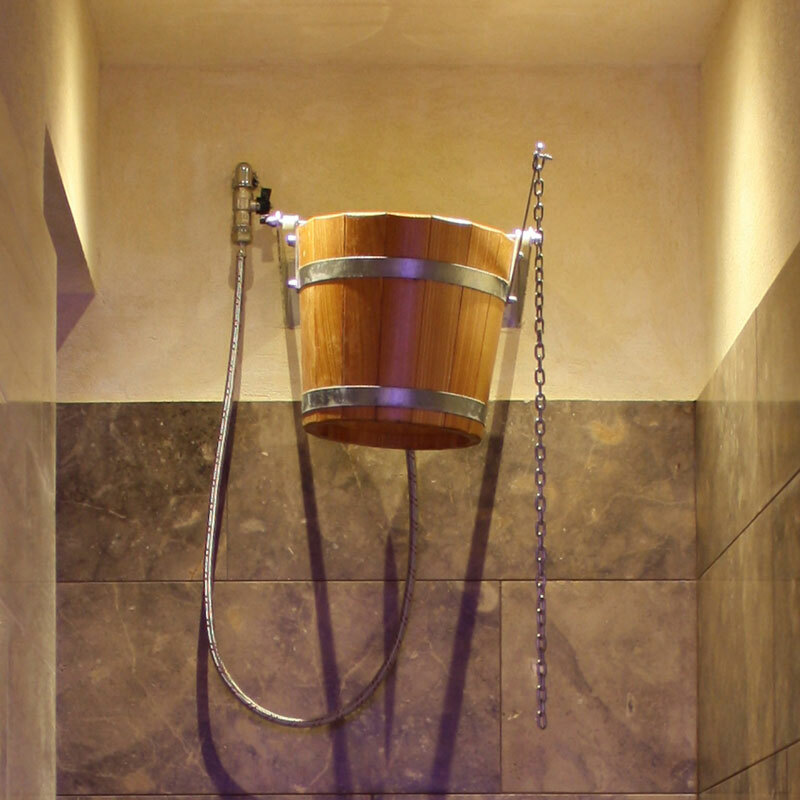 Water jets at different temperatures and the application of ice on the skin after the sauna or steam bath, tone up the body and stimulate blood circulation and have a revitalising effect; an indispensable feature along the wellness pathof the spa. 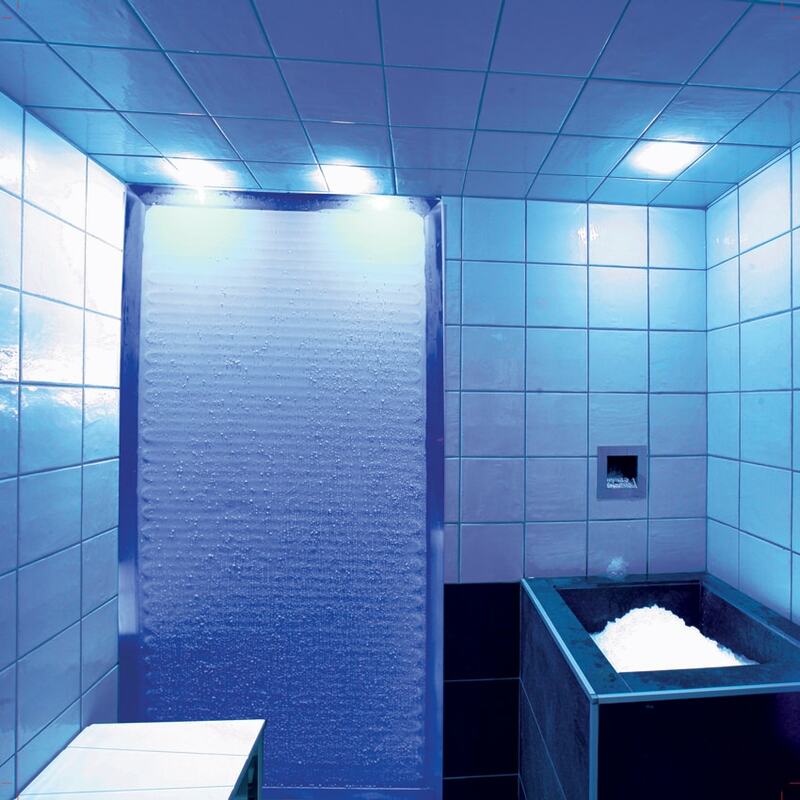 Spare parts for saunas, steam baths and accessories for spas and wellness centres. 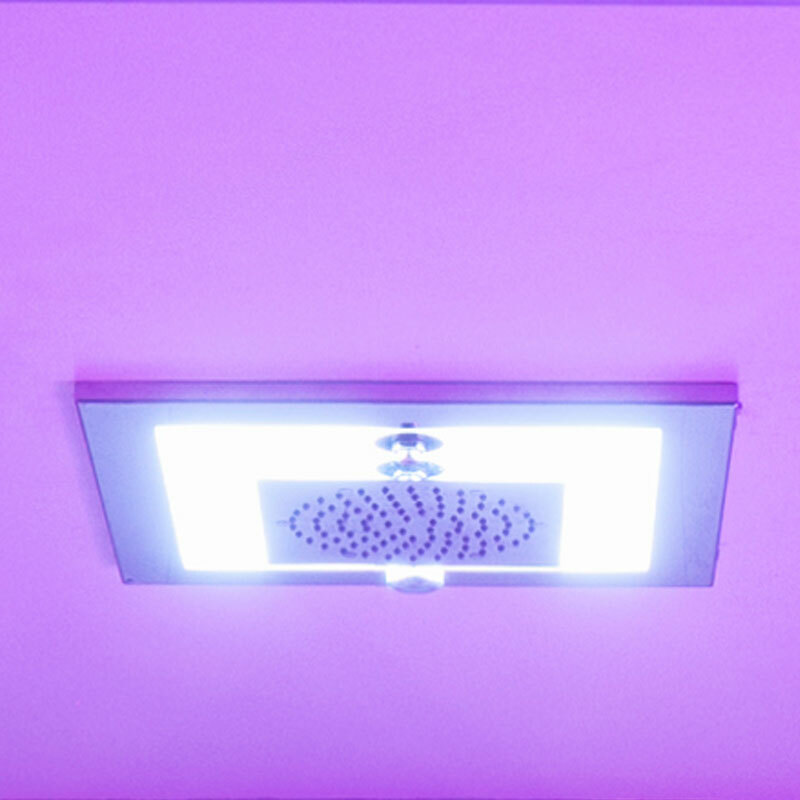 Discounts and new products for safe and easy online purchases.